Today’s Olle Image: ‘Still Walking’ – Snapped by guide Kang Jin-cheol during the Route 16 guided walk on Jan. 29. 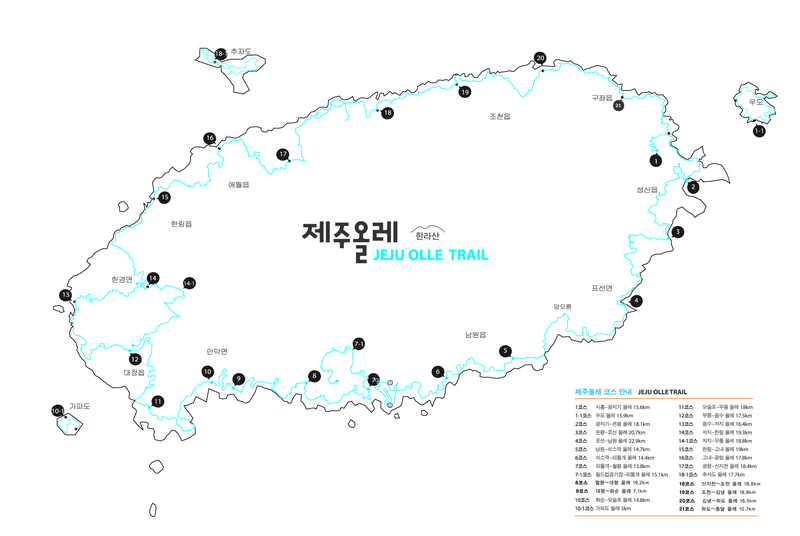 Please check the link: http://air.jeju.go.kr/index.htm and attached images for fine dust throughout the day. Sunrise is at 7:31 a.m. and sunset will be at 6:04 p.m. There are two guided walks on the trail. Kang Ju-won is leading 7 pre-registered walkers on Route 21. Kim Yeong-ju is leading 6 pre-registered walkers on Route 14 (reverse start). A reminder to Jerri Khoo to make an introduction comment and help with other questions in the Facebook group.